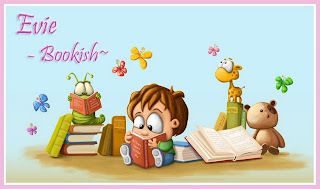 Guest Spot *giveaway* at Evie's Bookish: Why have a male POV in YA Lit? 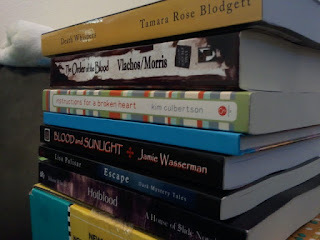 Look What Spades High Reads Has In Her Mailbox~! 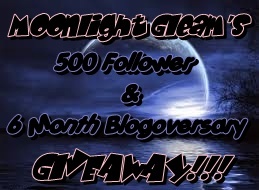 Moonlight Gleam's Celebratory 500+ Followers Book Giveaway~! 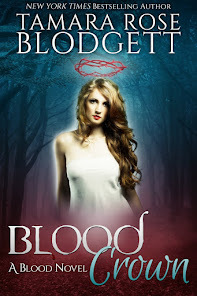 Formatting Help for Indie Authors Here!!! cOmPletLeY cOoL ballad from Kevin Sherwood~!